An experienced landscaping contractor you can depend on. 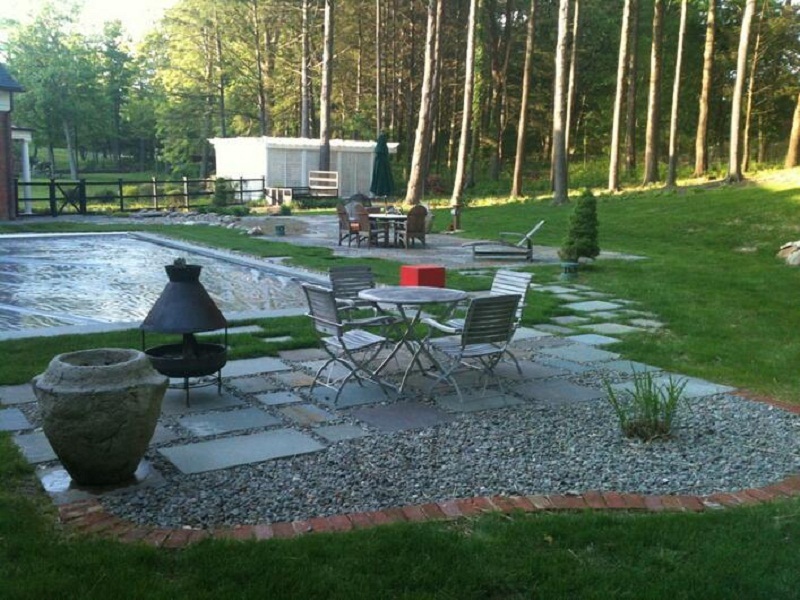 We offer landscape design, water features, concrete, masonry and softscapes. Whether you’re looking for exterior softscape or hardscapes installation, or need a little of both, our team of professionals is here to help you decide which changes and upgrades are right for you. 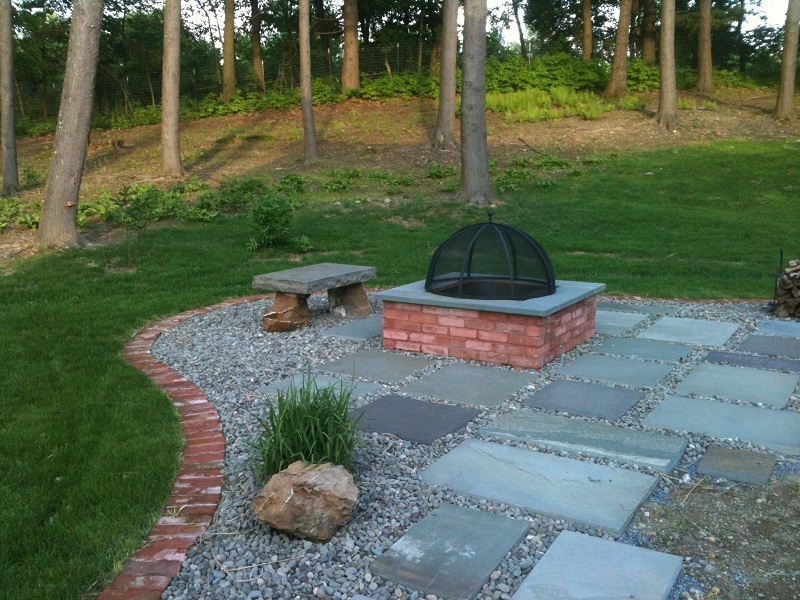 Landscapes By Leonard is locally owned and operated and has an excellent reputation and references to match in Hudson Valley. No job is too large or too small. Customer satisfaction is guaranteed with a professionally . 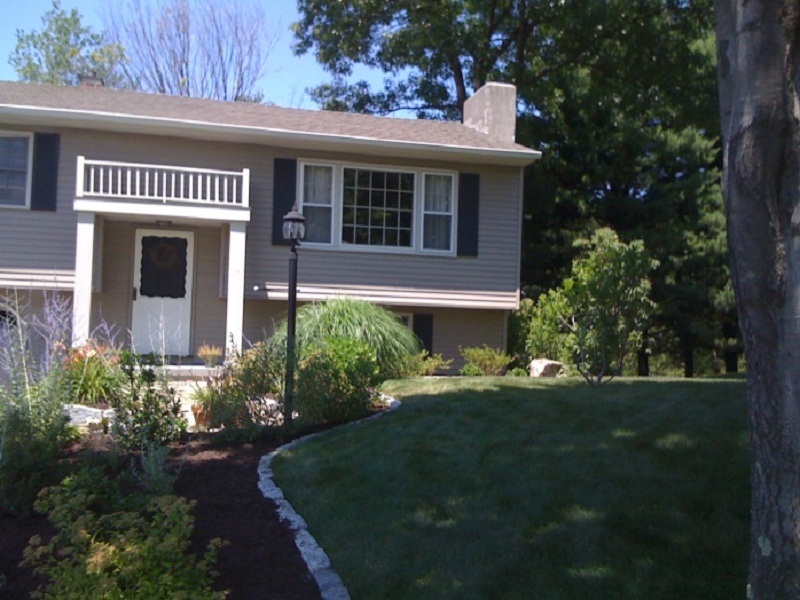 We’re Ready for You No matter what you have in mind for your exterior needs, Landscapes By Leonard can handle it all. Contact us today at 845-486-8892 or fill our our online request form with your building ideas or to discuss your needs. Our services include custom ponds and waterfalls, landscape design and installation, landscape maintenance, landscape lighting, retaining walls and steps, fencing, walks and terraces, new lawns & renovations and outdoor living spaces. 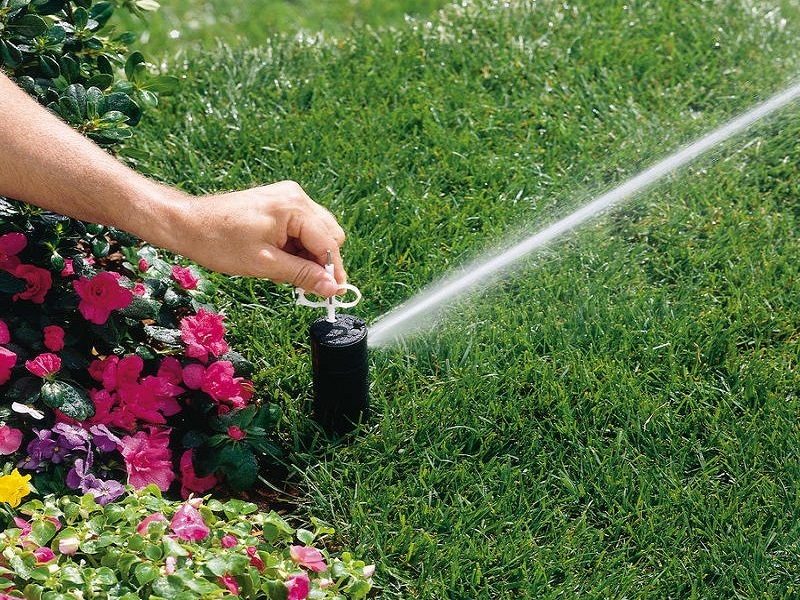 We also offer services such as deer repellent, holiday decorating, snow plowing and contain a pet radio fence installation. 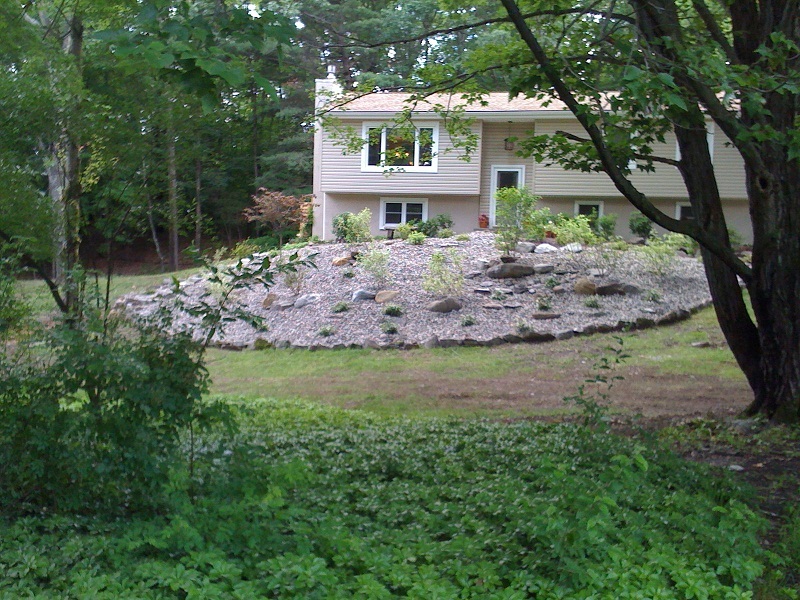 As landscapers, softscaping is where our true passion lies. Creating long lasting, low maintenance garden environments that compliment the architecture of your home. We’ll measure your property and arrange finish grading of your grounds. We take special care to make sure you get the best installation at the best price. We specialize in constructing beautifully aesthetic, energy efficient, low maintenance ponds & water features that are customized to fit your particular style & taste. Residential grade lighting can greatly add value to your home as well as adding value to you landscape, by doubling the hours you can enjoy you outdoor living space. Landscapes By Leonard is licensed and completely insured. Contact us today for your landscaping needs. We schedule regular appointments to visit your property on the same day & time. We’re ready for you no matter what you have in mind for your exterior needs. We are known for our outstanding personalized service. 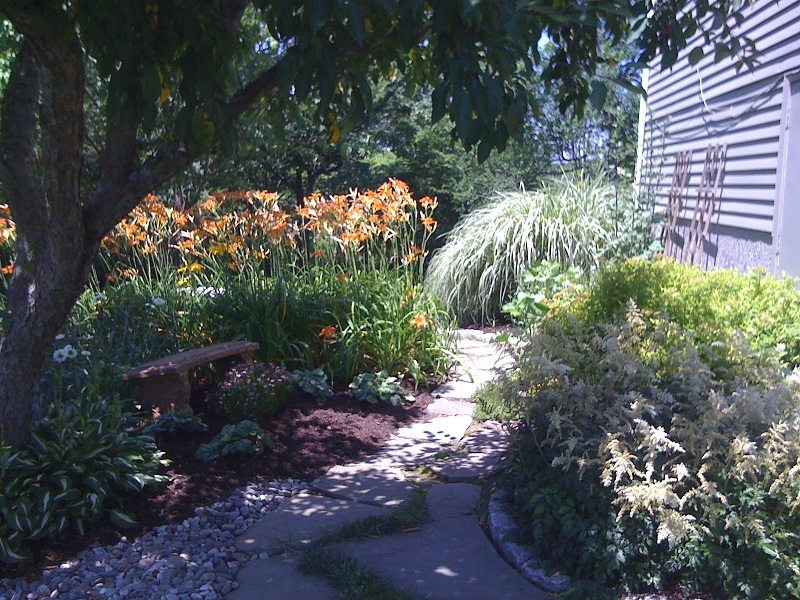 Landscapes By Leonard is your planting specialist! 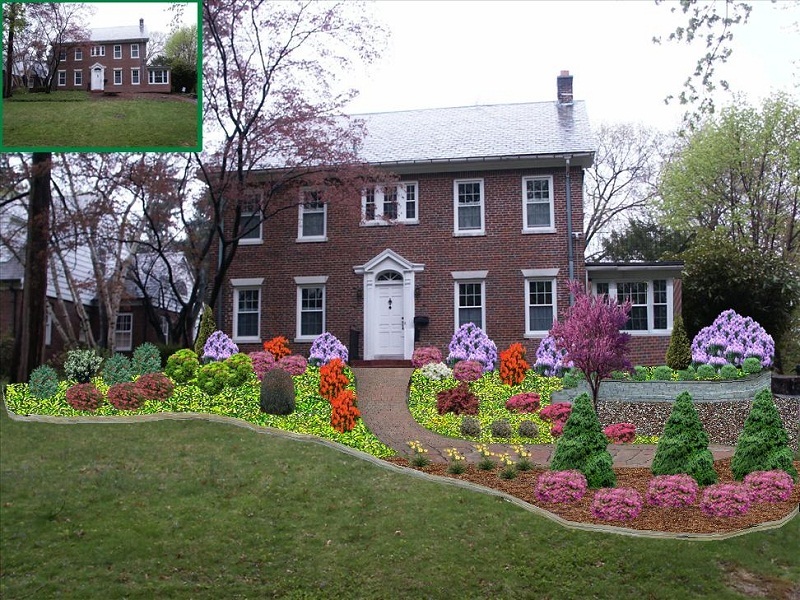 The term softscape is an expression that covers the use of all living material and manipulation of the earth.We install turf, annuals, bulbs, ground covers, perennials, shrubs and trees! 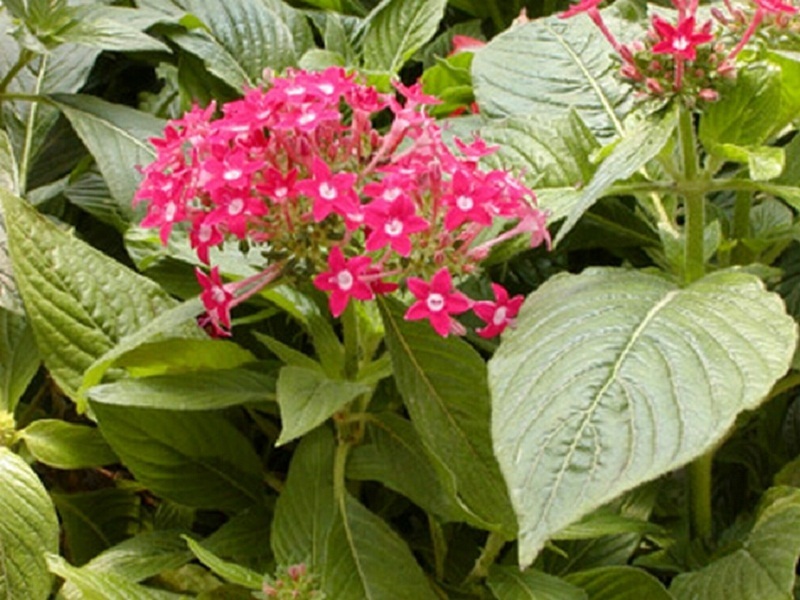 A large portion of our time is spent finding quality plant material. We bring in plants from all over. We pride ourselves on important hand selection of all material we install. © Copyright 2017. Landscapes By Leonard. All Rights Reserved.